Our Products | New Moon Rustic Bench Co. 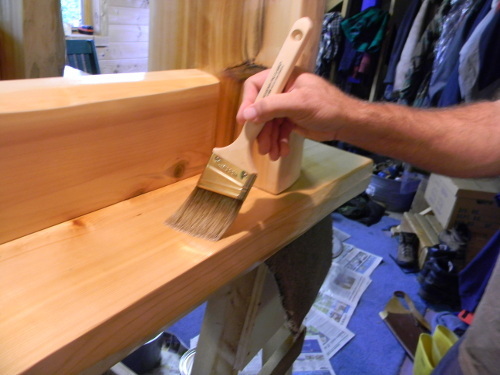 Your rustic log bench is made with genuine White Cedar harvested from Northeast Vermont. 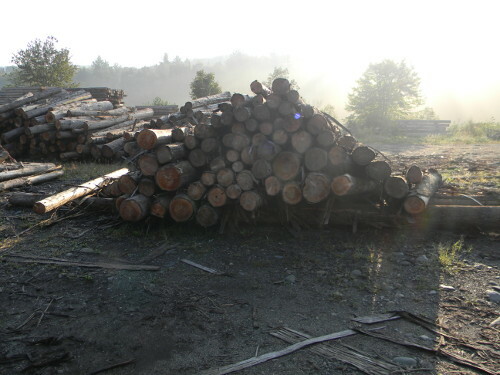 The logs are milled and shipped to our facility to be customized. The wood has been drying for one year to insure it's quality. 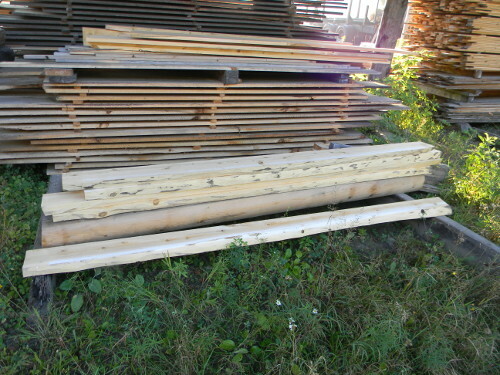 Once we get the wood the shape and size we want it, it's time for customization. 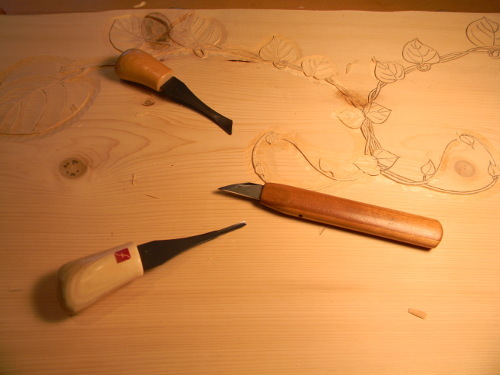 The carving process can take a while. It really depends on how complex the image is. 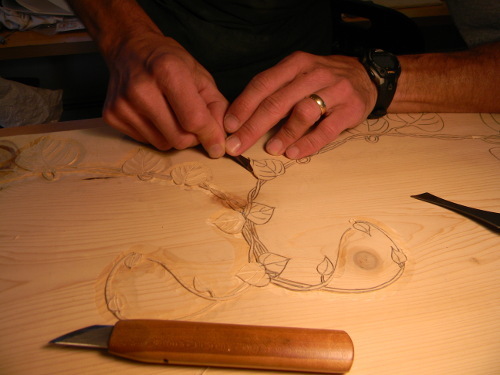 Dave selects a pattern, lays it out on the bench seat, and begins the carving process. 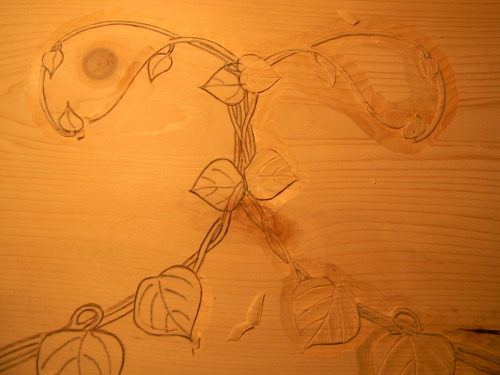 Cedar is pretty soft wood, so it takes extreme skill to carve exactly what is needed. Not too much. Not too little. We want them to be just right. Each bench is a unique, custom piece of art! We then assemble and finish your bench with loving care. How do we keep this beautiful bench seat from getting gouged with use? We seal the entire bench with several coats of polyurethane. 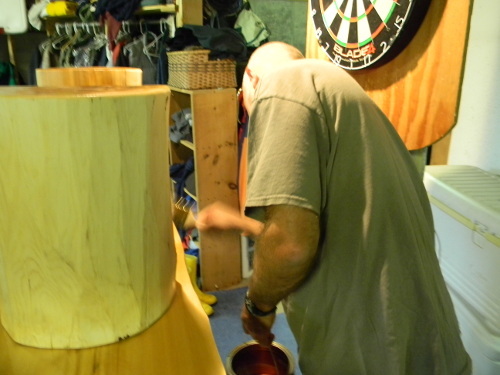 The final step is a coat of Liquid Glass™ on top to seal the seat. 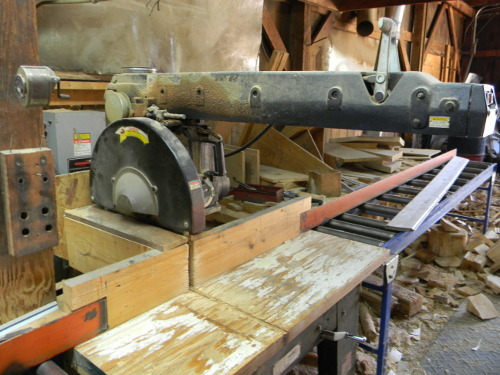 It's the same stuff used to make wooden bar tops last forever. Liquid Glass is heat and scratch resistant. We can customize your bench with almost any motif. If you don't see a pattern you like, click here to make a custom bench or contact us. We'll work with you to come up with something you had a hand in designing. What about plain benches? We can sell any length bench without customization. 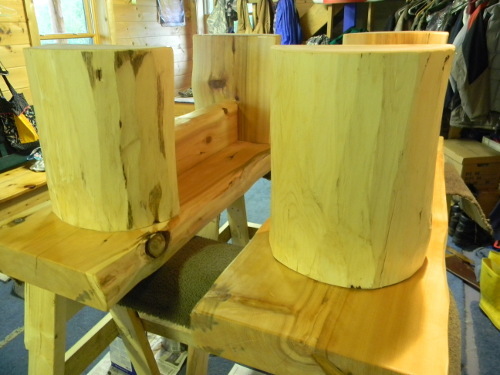 They are awfully pretty with just plain, white cedar. ©2013-2019 - New Moon Rustic Bench Co.
Site designed by Josiah Witt.